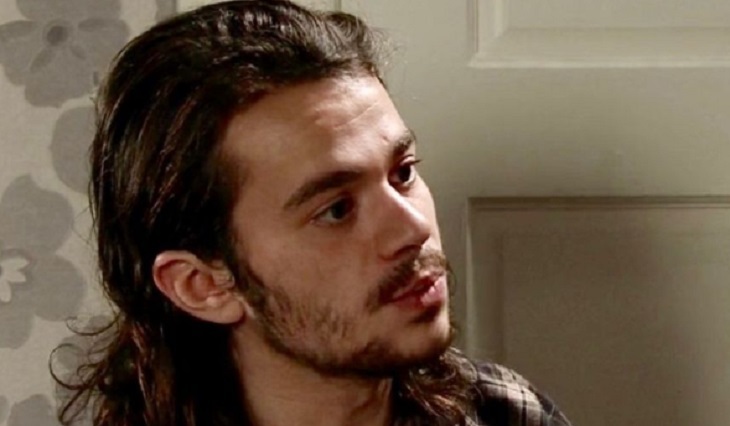 Since Abi will never get the chance to get her twins back on Coronation Street, Seb Franklin will try to become the legal guardian of Charlie and Lexi. But his mom will ruin his shot at getting custody of the twins when she informs the court about Seb’s real job status. According to Coronation Street spoilers, Sarah helps Seb to get custody of the twins and persuades Adam to represent him at the court hearing for free. Just when everything seem to be going his way, things go south for Seb when he loses his job at the builder’s yard, which means he no longer has the financial means to provide for the needs of the children. Seb knows that financial stability is required if he wants to get custody of the twins. But with his current plight and his desire to take care of the kids, he lies to the court and says he has a full time job and is backed by Eileen Grimshaw. But Abi knows the truth and when asked at the hearing, she says Seb lied about his current situation. Abi also requested that the twins remain at the custody of their foster parents. What will be the custody outcome? How will Seb react at the court’s decision and Abi’s testimony in court? Meanwhile, Coronation Street spoilers tease that Carla Connor’s obsession with Underworld is getting out of control. Carla is working tirelessly and her ex-husband Nick is concerned about her health. He confides in Roy and tells him that she’s been skipping meals and working long hours. Carla’s behavior has changed drastically and other people including Michelle have started to notice that she’s become workaholic. Even though what she wanted was to improve the business, she starts to alienate people and she will make a lot of mistakes along the way. Corrie’s boss Iain MacLeod hinted that Carla will continue to be a workaholic until the accident at the factory in March. At first, it will look like it is an accident but it will eventually be revealed that it is more than that. What happens to the factory affects Carla’s mental health significantly.